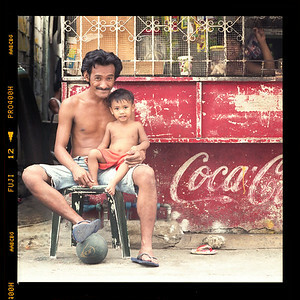 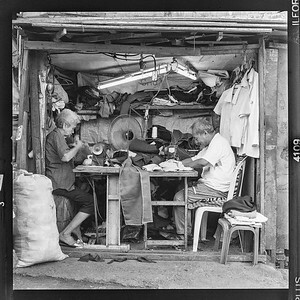 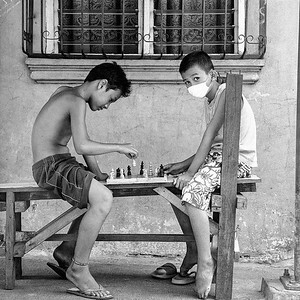 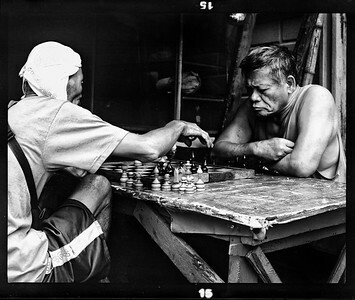 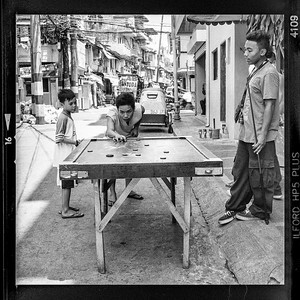 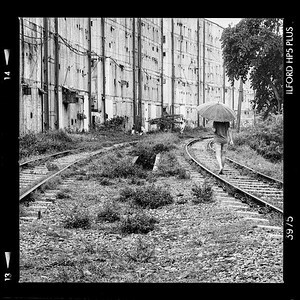 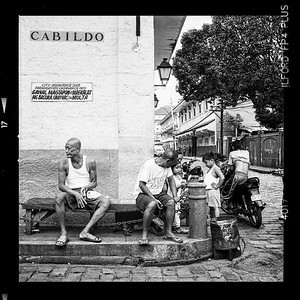 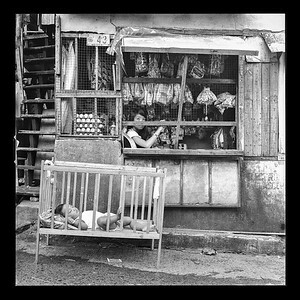 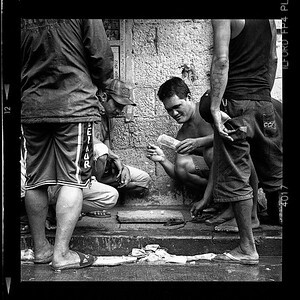 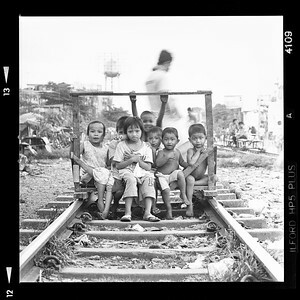 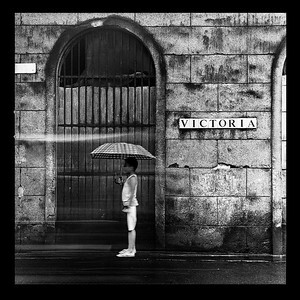 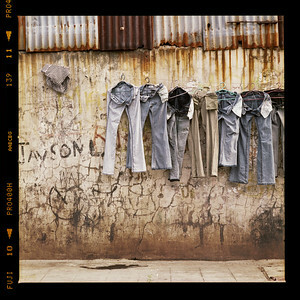 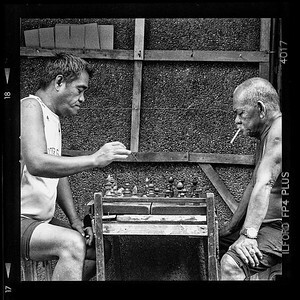 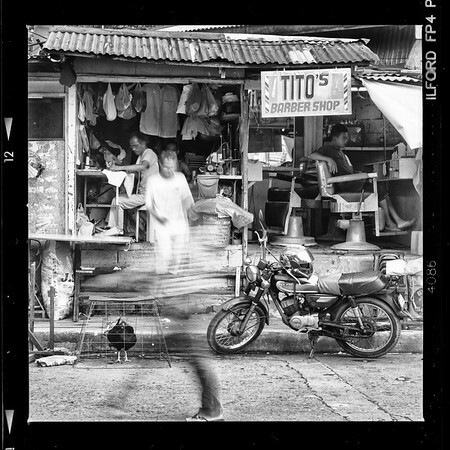 The following are a series of film images taken on a manual, medium format film camera in the Philippines. 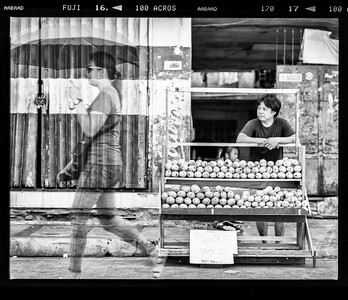 I use two different cameras for this. 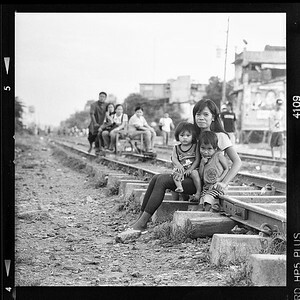 One is a Hasselblad 500 C, mostly with an 80mm F2.8 Synchro Compur lens, also a 150mm F4 Sonnar lens. 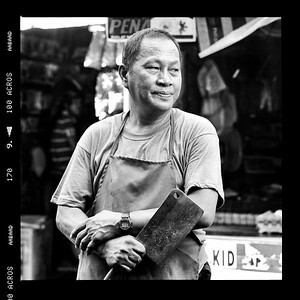 The second is a Pentax 67 with 105mm F2.4. 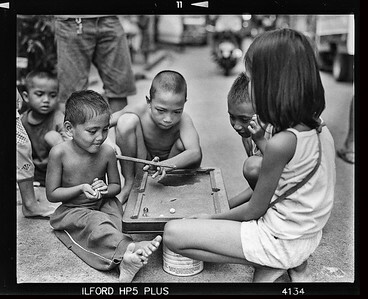 All black and white images are hand processed. 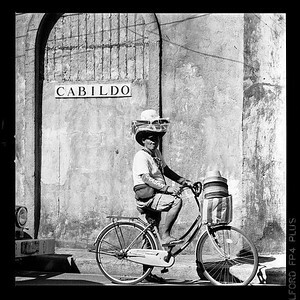 For information about purchasing a print of any image found on this website, please send us an email in the 'contact' section.